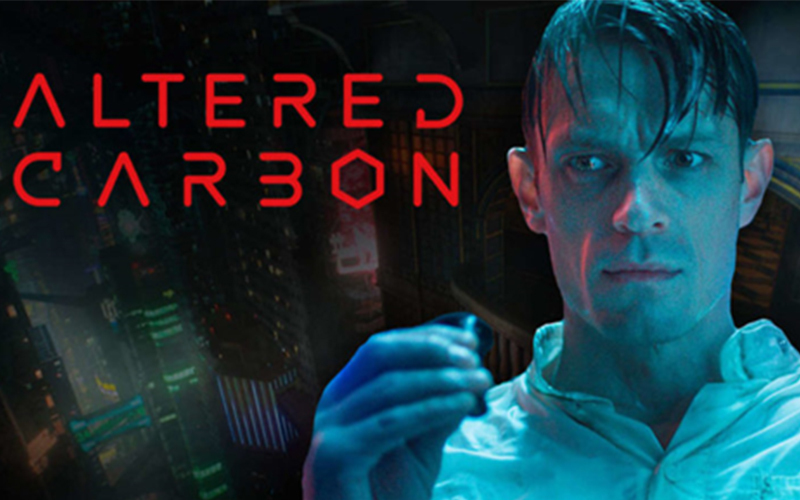 Welcome to the latest issue of our weekly roundup of news from the TV and film industry. 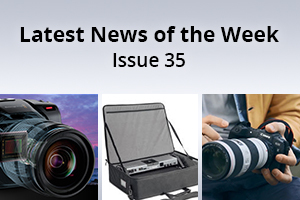 This week we are featuring Canon's new full-frame mirrorless camera, the Canon EOS RP, new update 6.1 for the BMPCC 4K and a new range of accessories from Litepanels for their Gemini LED panels. 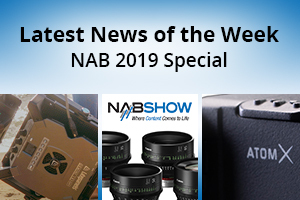 This entry was posted in News and tagged Litepanels Gemini Accessories, Canon EOS RP mirrorless camera, Blackmagic Pocket Cinema Camera 4K Update 6.1, Litepanels Gemini, Blackmagic, Litepanels, Canon on 22nd February 2019 by Visuals. 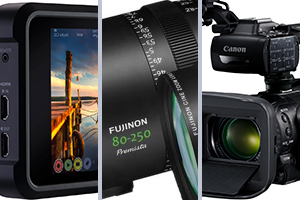 This is a brief summary of the new product announcements from Canon at IBC 2018. A more detailed blog will be produced soon. If you want to discuss anything in detail or pre-order please call our sales team on 0208 977 1222. 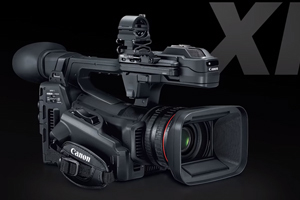 This entry was posted in IBC, IBC-2018 UPDATES and tagged IBC 2018, Canon on 17th September 2018 by Visuals.